On Tuesday, April 9, SJM is proud to present the “Bully Me No More” anti-bullying magic show. The performances will be in the morning for the students. 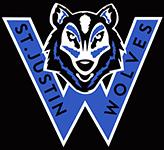 Parents are welcomed to attend the evening session beginning at 7:00 p.m. in the gymnasium. 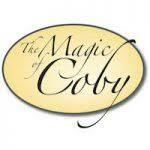 The Anti-Bullying magic show is the story of Professional Magician Coby who was bullied as a child throughout his teenage years. 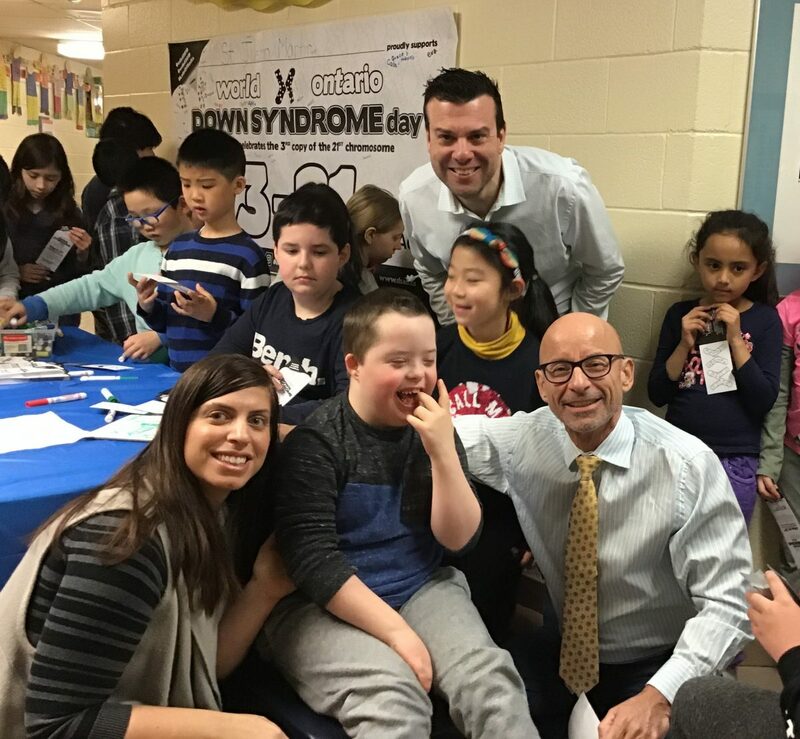 ... Continue reading "The Magic of Coby"
On Wednesday March 21st, SJM celebrated the gifts of children/adults with down syndrome by encouraging all of our staff and students to wear unmatching socks symbolizing the unique differences of others.